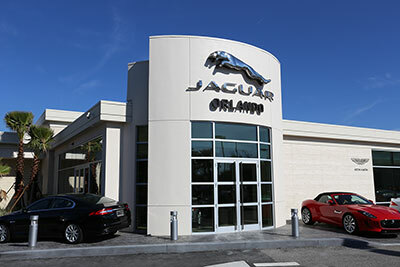 New construction of a parking deck, service shop and service drive over an existing retention pond. 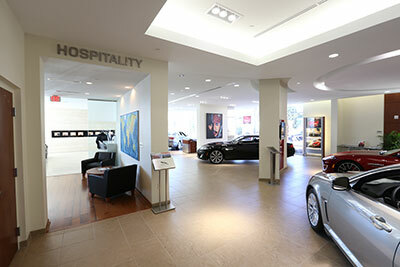 The old service shop was renovated into an elegantly-appointed showroom, sales offices and hospitality suite. 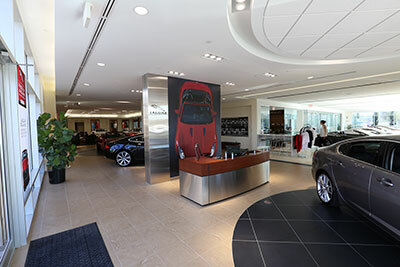 The dealership also received a new entryway façade.